is what Local Thanks is all about. Local Thanks makes sure they come back again and again. 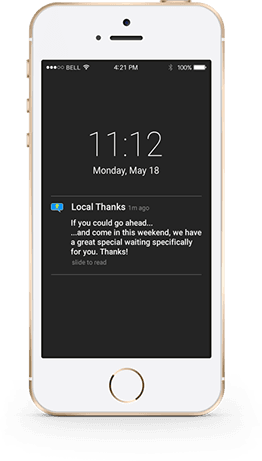 Local Thanks will increase your weekly sales. the more you tell the more you sell. 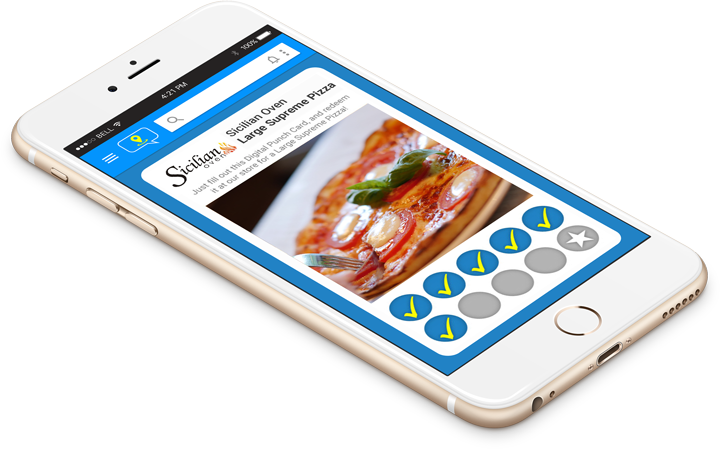 You get both a website and mobile app branded for you with customizable features, including: Logo, Name, Business Description, Location, Contact Information, Announcements, Promotions, and more! 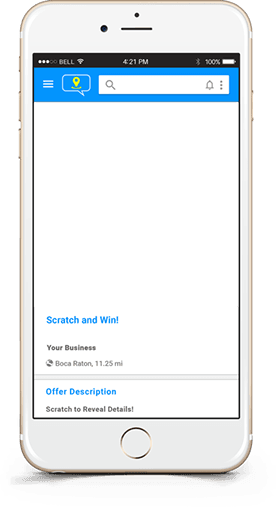 Engage your customers with our unique SCRECIAL® scratch off feature. 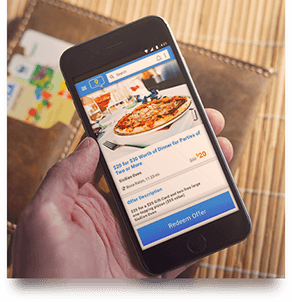 Customers will be excited to visit your promo page on a daily basis to scratch and see your latest SCRECIAL®. It's like winning the lottery! Create personalized email, text, push messaging, and social media campaigns to stay in touch with all your customers. Add your logo, personal touches, announcements and special offers to keep them coming back. 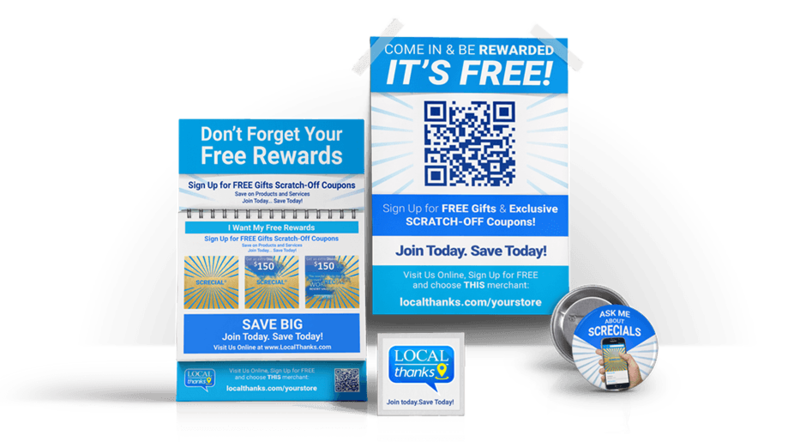 Marketing pieces include decals, window signs, and handouts with an easy sign up QR Code. Plus "Screcial" Button to generate "what is that?" questions. 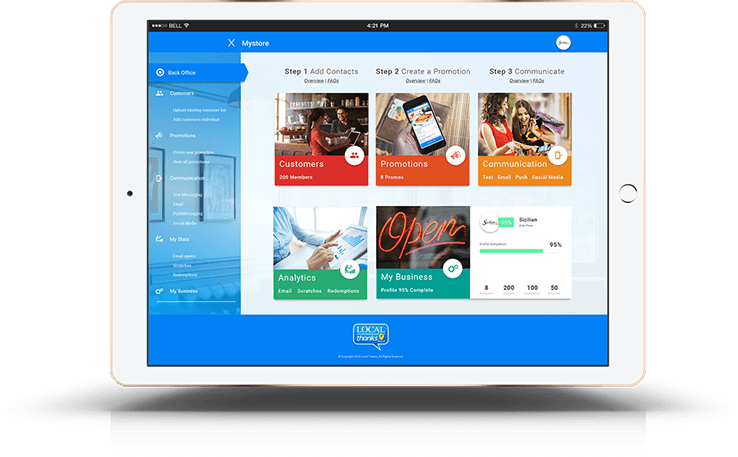 Your back office allows you to really know who your customers are and what they want including what promotions, emails, and texts worked best. 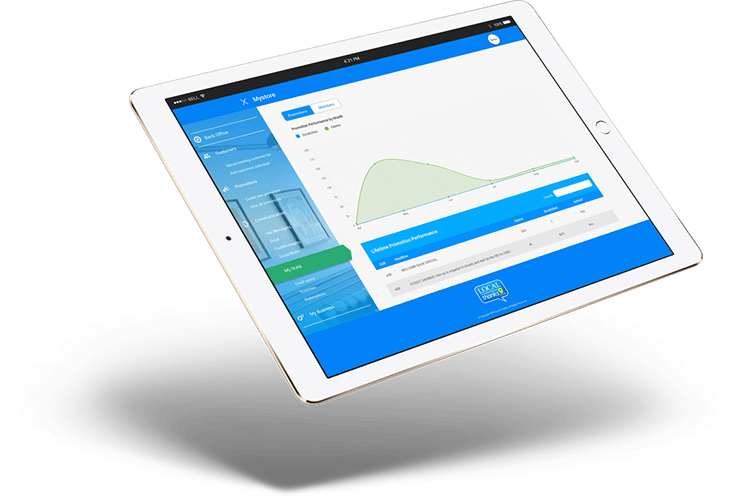 Track your growth with useful data updated in real time. Want to do it yourself? 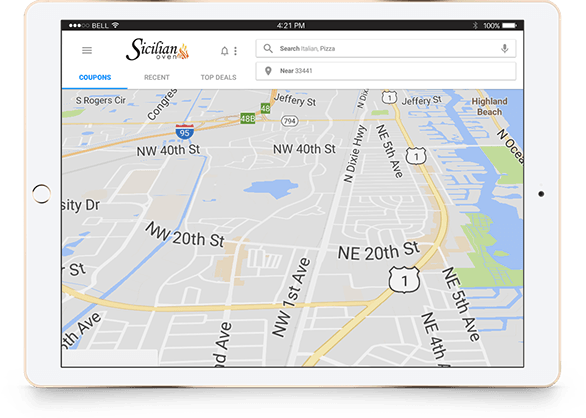 All of our packages allow you to create and manage all of your Local Thanks FEATURES YOURSELF. Our Gold and Platinum packages include marketing and a customer service representative that will happily do the work for you. Our Digital Punch Card was made to create loyalty and enhance retention with your customers. 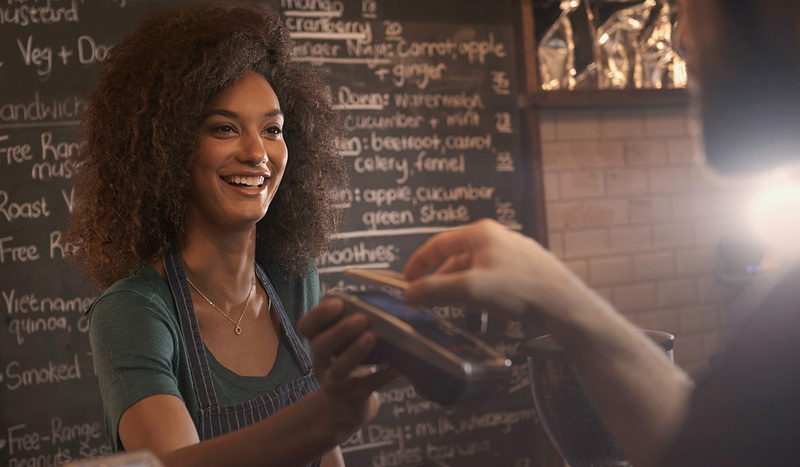 Traditional "buy several and get one free punch cards" are proven to work, and now you can have that feature without the hassle of managing physical cards. 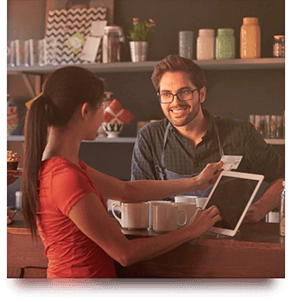 Create a digital card that has as many punches as you want and you can choose how you want to reward your customers. You can also make any promotion count as a "punch" on your customer's cards. 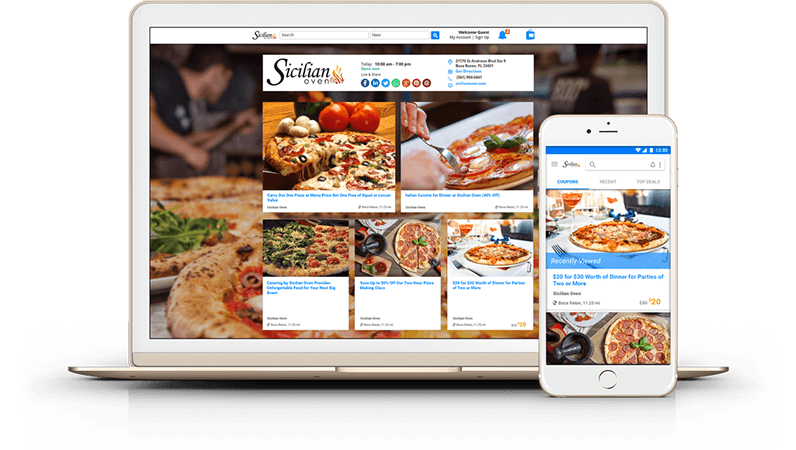 The platform includes an initial program of reaching out to thousands of new potential customers in your neighborhood through paid Facebook ads. 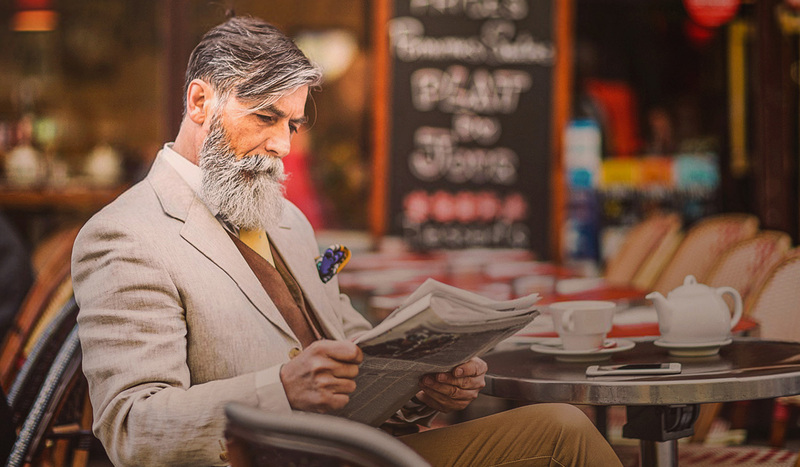 You simply tell us what promotions you want to to post, we pay for the ads and you watch as new customers come through your door. You can also upgrade and have this great feature drive new customers to you monthly! 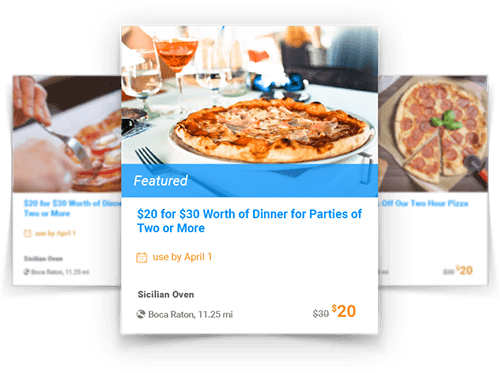 Customers will receive special sign up incentives, free to you and your customers. 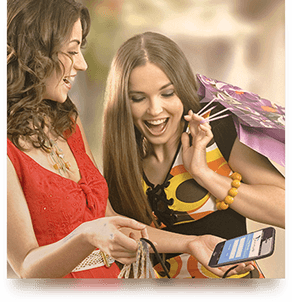 The Mall features over 1200 participating national merchants who will actually give your customers up to 30% cash back and 60% discounts, at no cost to you!